Curb appeal in the Blue Hills community! 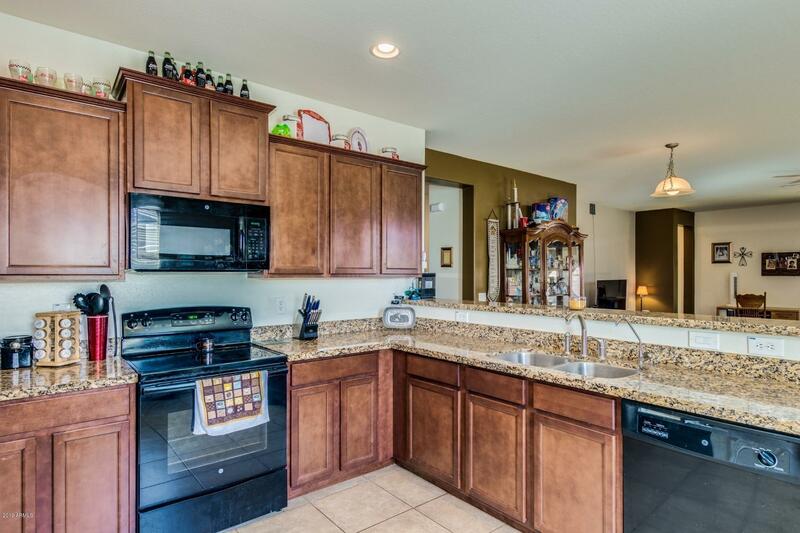 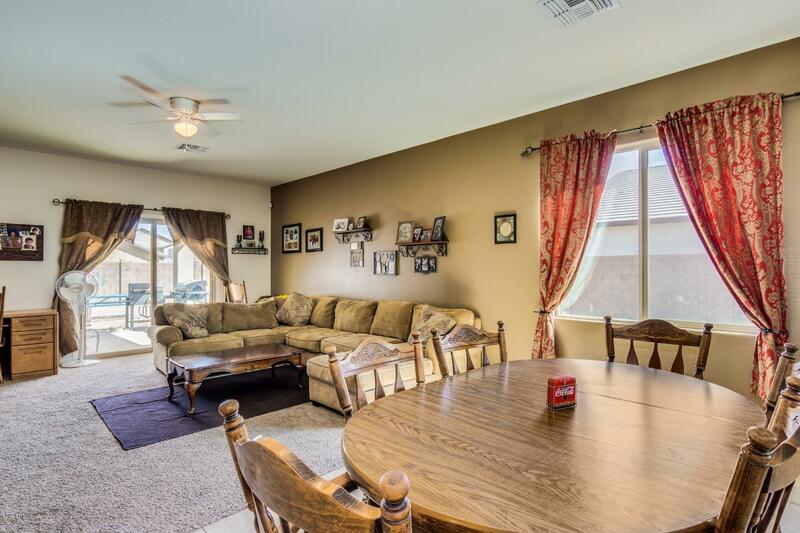 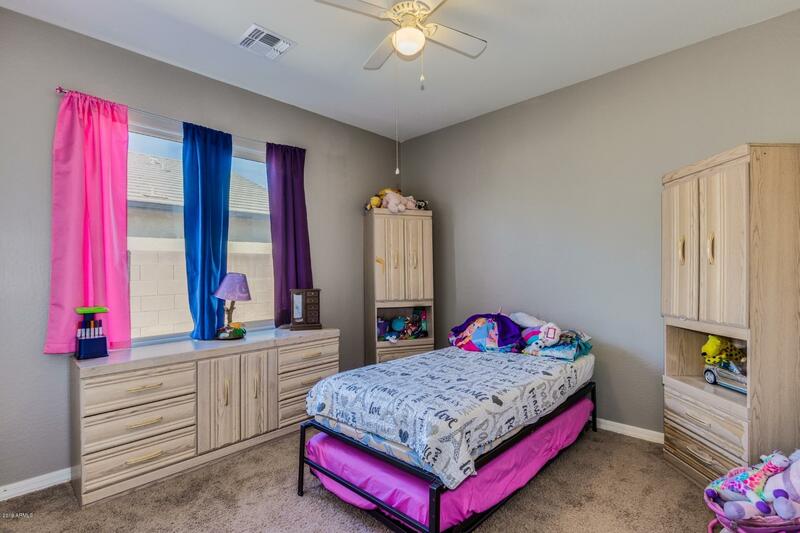 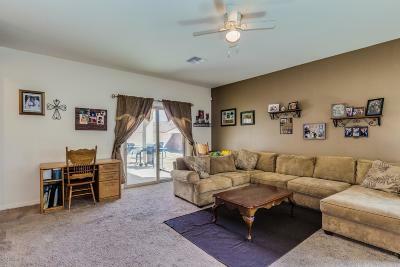 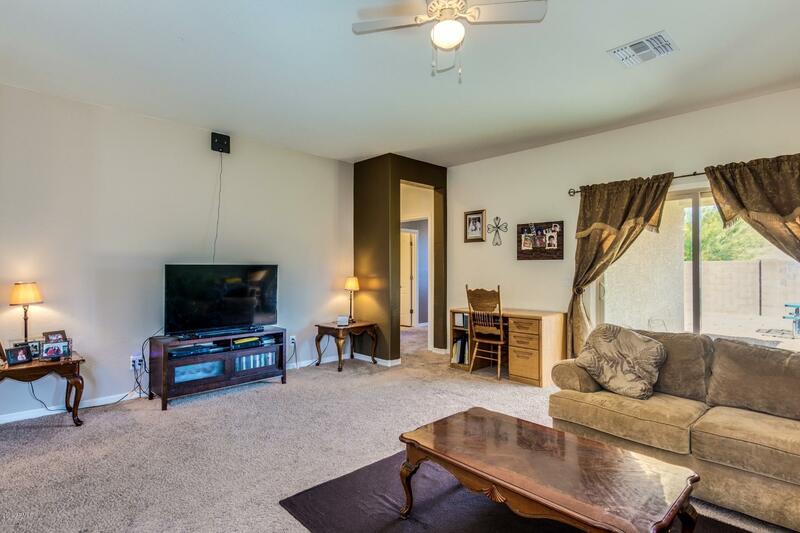 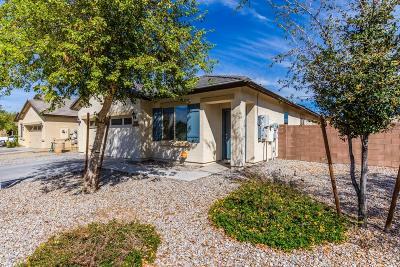 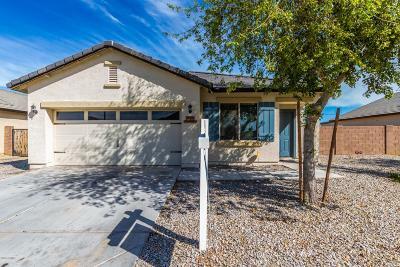 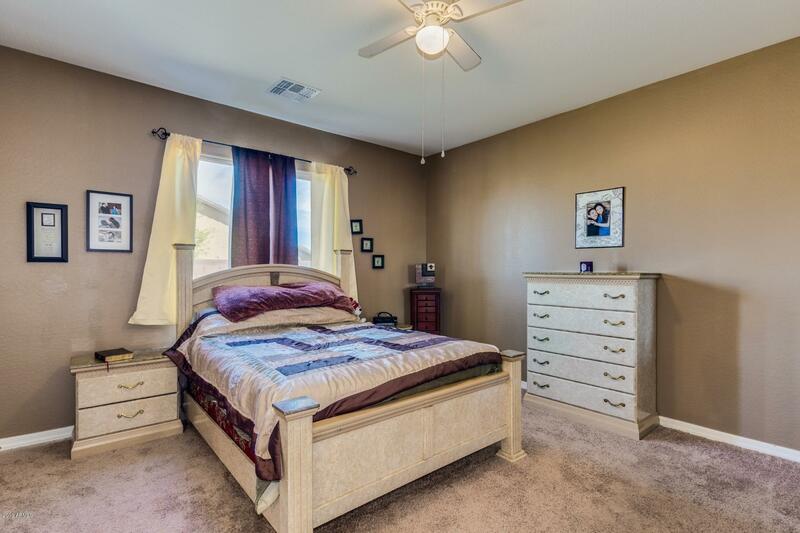 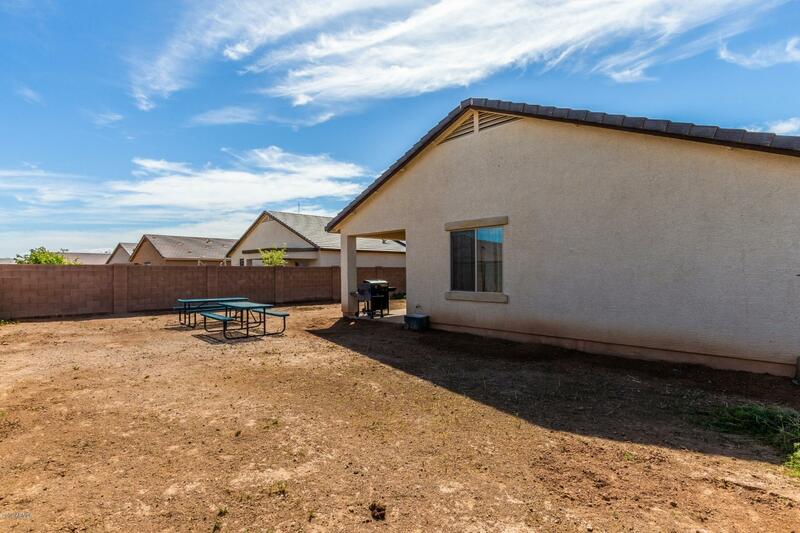 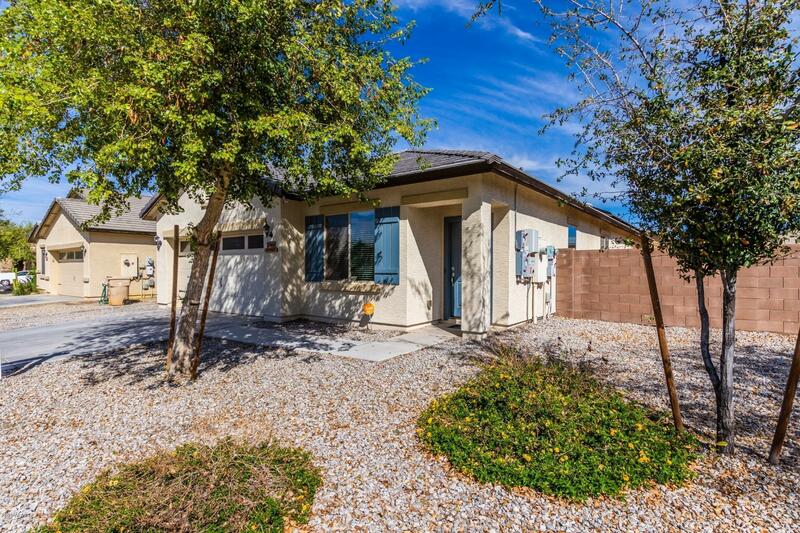 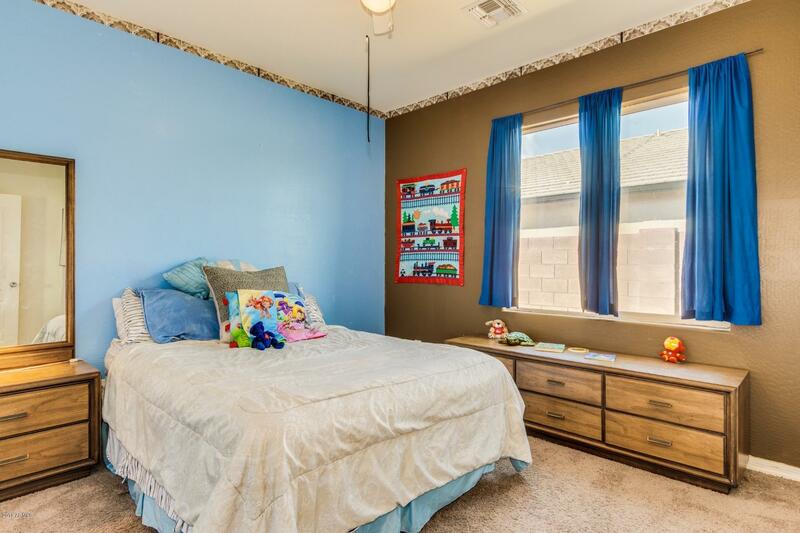 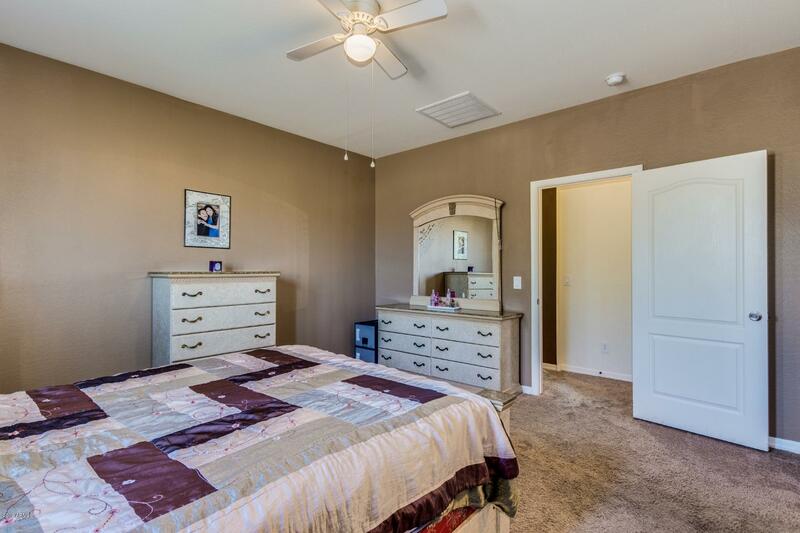 This beautiful home is move-in ready with new interior paint throughout. 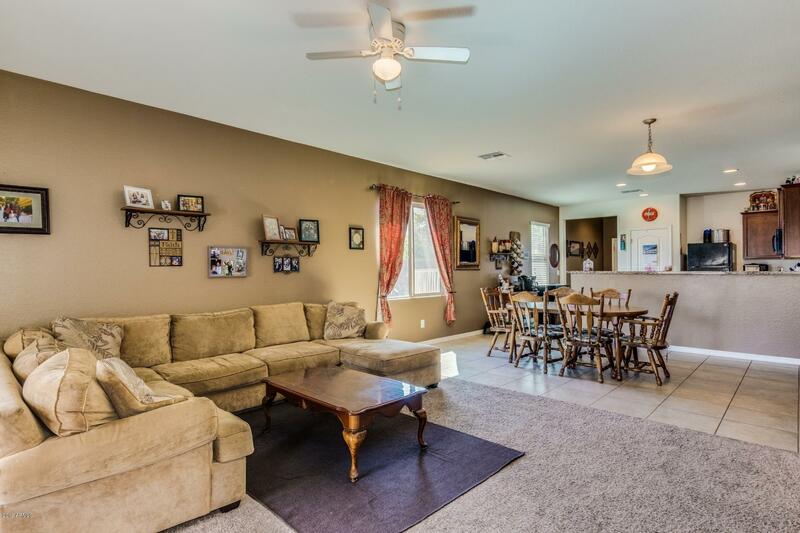 Floor plan is functional and spacious with the kitchen opening up to the living and dining room. 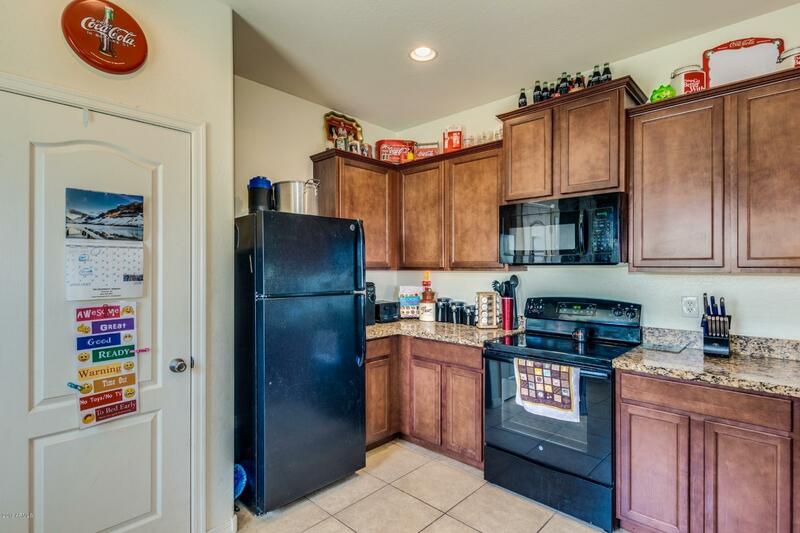 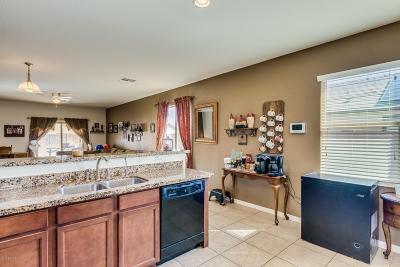 Featuring granite counter tops and all black appliances! 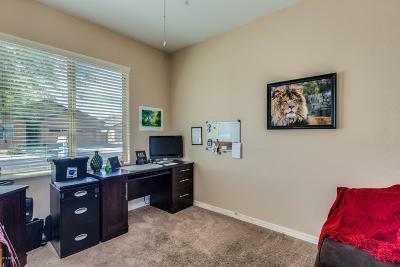 The front den can be used as a perfect office or kid's playroom. 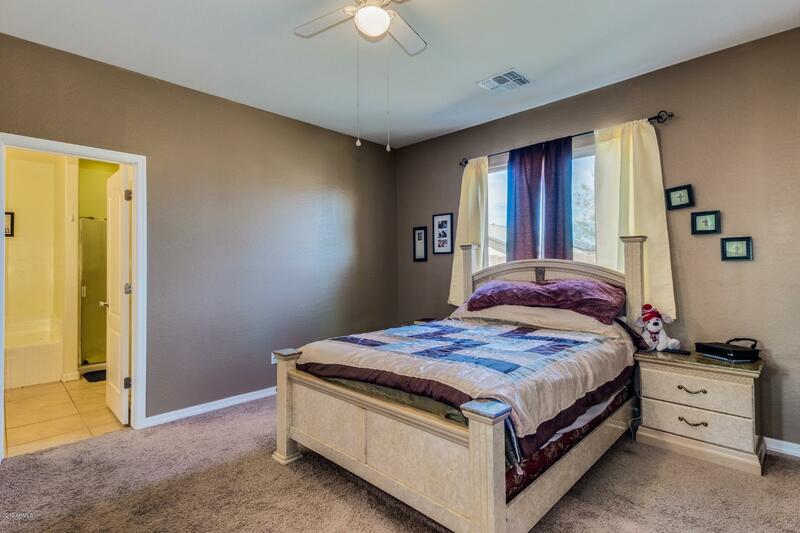 The master and two spare bedrooms are separated for extra privacy and all have an ample amount of space. 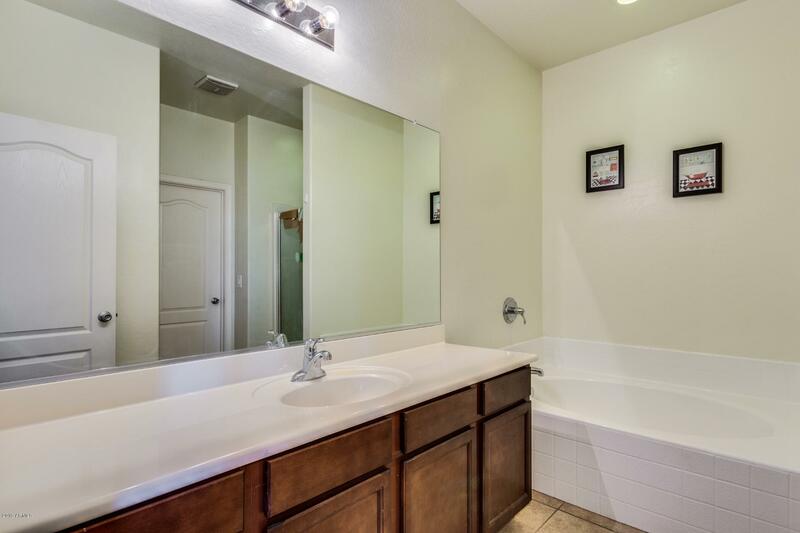 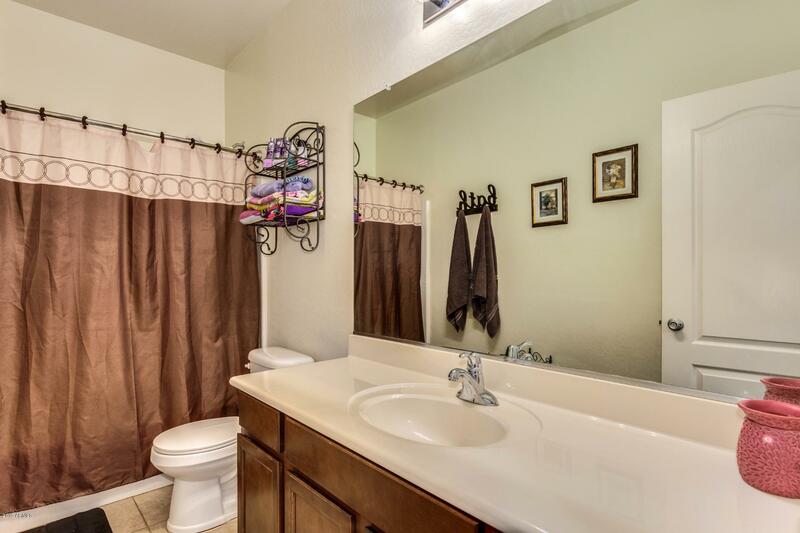 The master bathroom boasts a separate garden tub and shower. 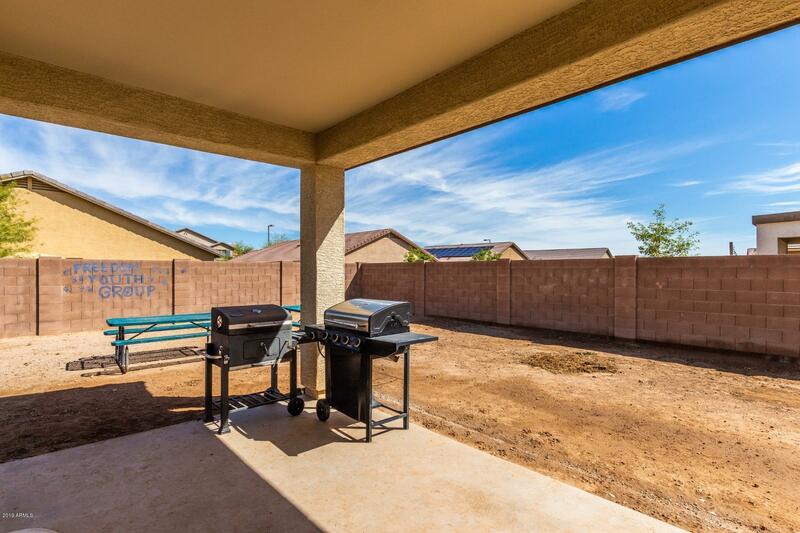 This home is well thought out and waiting for a new owner to add their own finishing touches to the backyard! 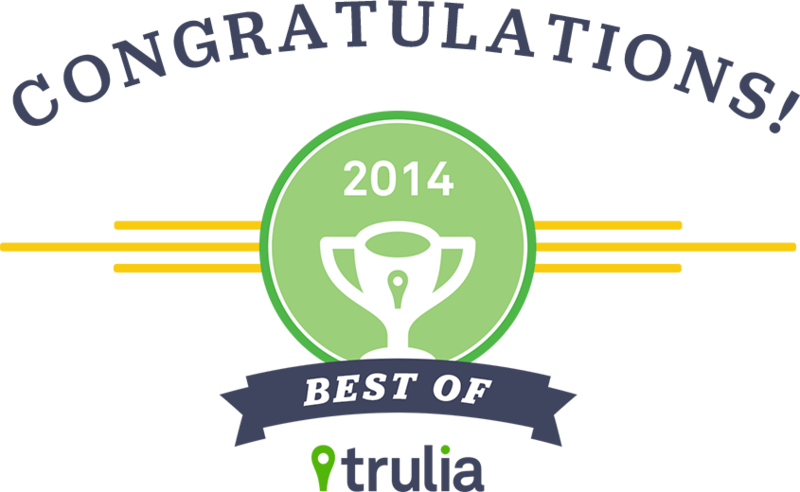 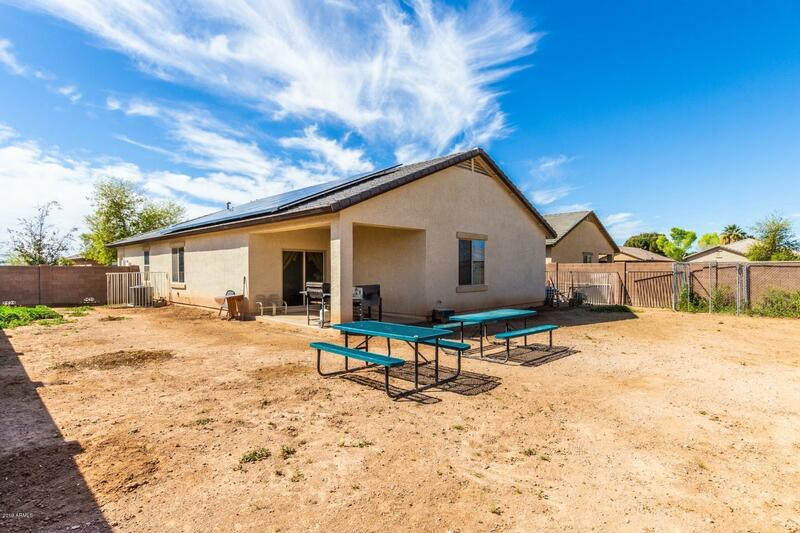 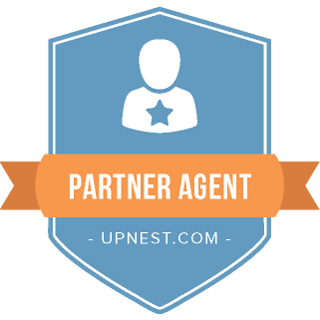 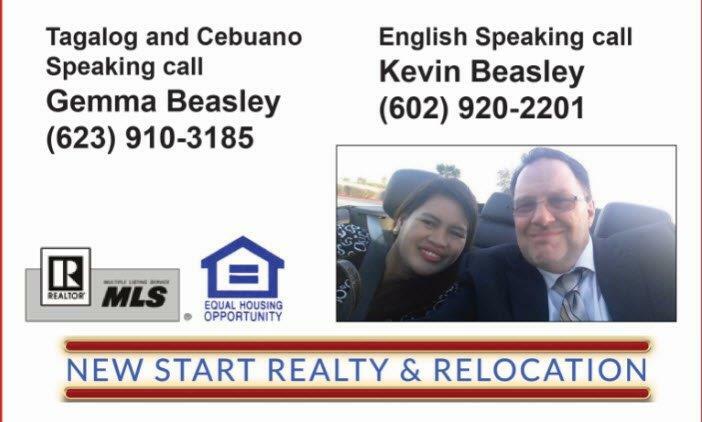 Low HOA and solar panels for extra savings.